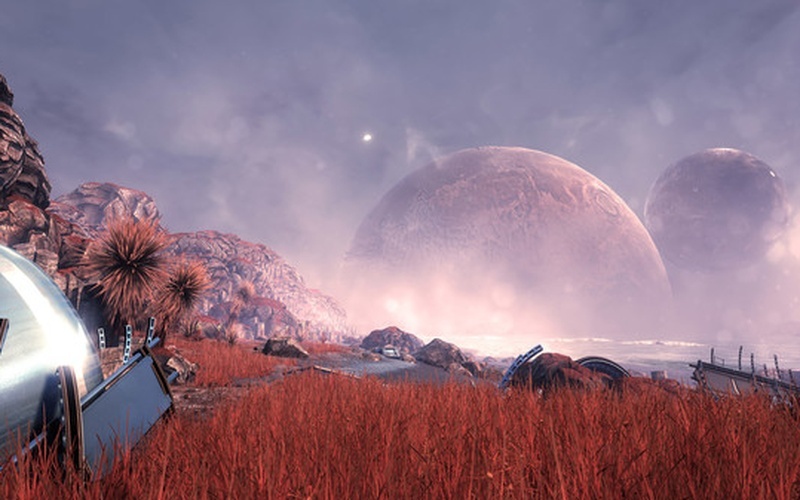 The Solus Project is a single-player survival adventure game set on a strange and uninhabited alien planet. 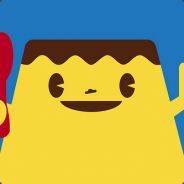 The game was developed by Hourences and Grip Games and it was published by Teotl Studios on June 7th, 2016. 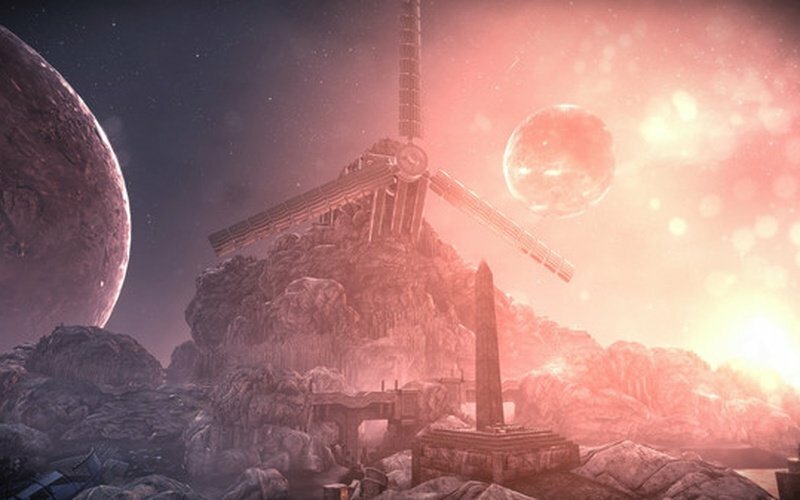 Explore a wretched and mysterious planet and discover all of the ancient secrets that it is hiding. 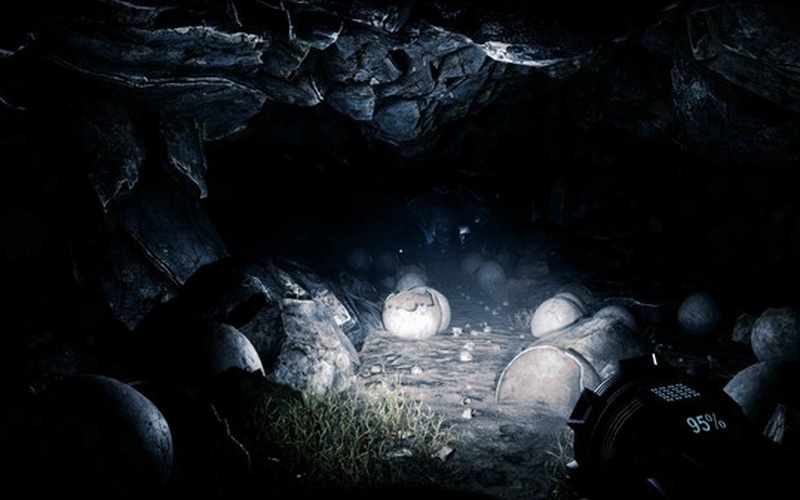 Over 200 secrets are waiting to be found in the complex cave systems and tombs that are located beneath the surface. The game features 10 handcrafted levels, 5 islands, and 5 tombs/caves, all of which are filled with things for you to locate. 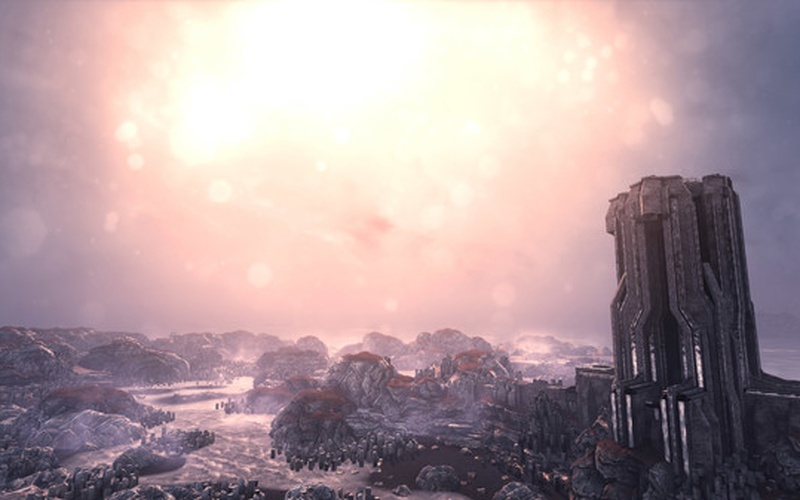 This title also has a dynamic atmosphere rich environment, an alien day and night cycle for you to get used to, as well as a dynamic weather system that includes everything from temperature, cloud coverage, wind, humidity, and so on. Earthquakes can occur, storms can ravage the land, and plants will respond to the climate and any changes in it. Do you have what it takes to survive the raging nature of this place and the secrets that are buried beneath the surface? 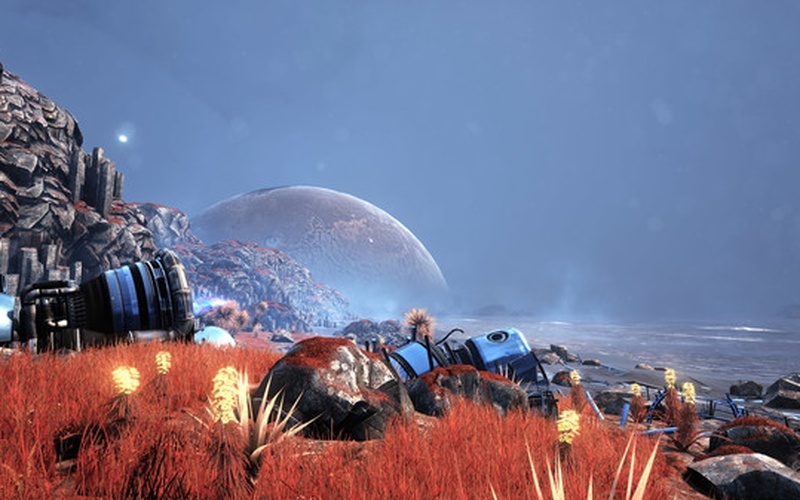 In The Solus Project, the body of the playable character will respond to all kinds of things. Don't stay wet for long, lack of sleep will affect you. Do whatever you can to survive and construct a communication device so that you can contact home. 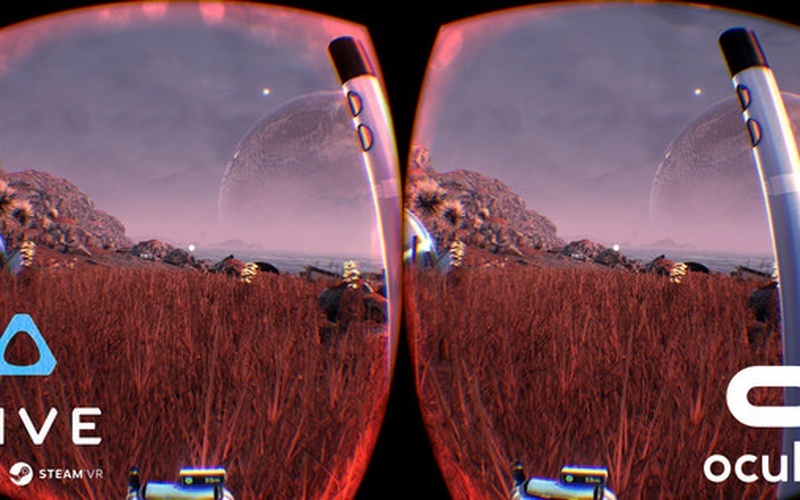 Explore this obscure alien planet and enjoy a thrilling adventure that is about discovery and survival. Just be careful, one mistake could mean your death. 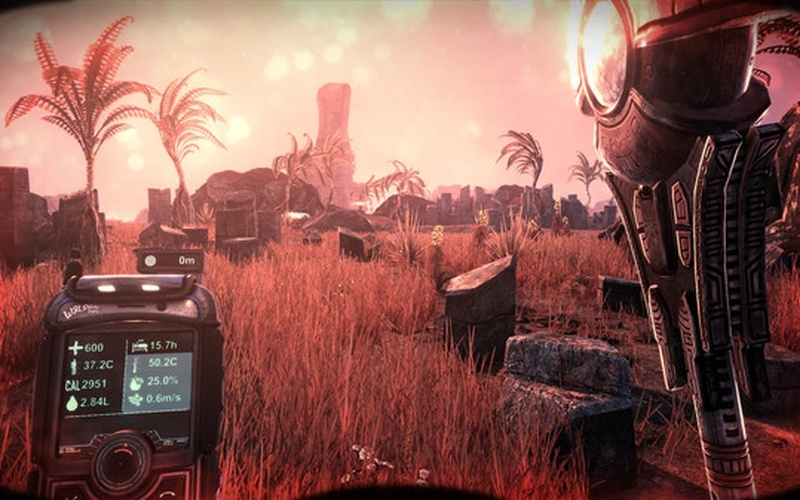 The Solus Project is a linear game with a beginning and an end. Make your way through the 10 large levels, experience the brilliance of the complex level layouts, and try to find all the secret areas.